If you were Kristen Bell and had been offered the choice to work on "Lost" or "Heroes", which show would you have chosen? Can anyone tell me where this picture of kristen in this icon is from? or can someone give me a bigger image? thanks! 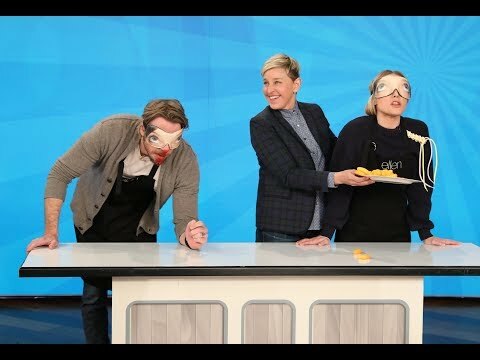 a video was added: How Well Do Kristen Bell + Dax Shepard Really Know Each Other? Has Kristen Bell inspired you?